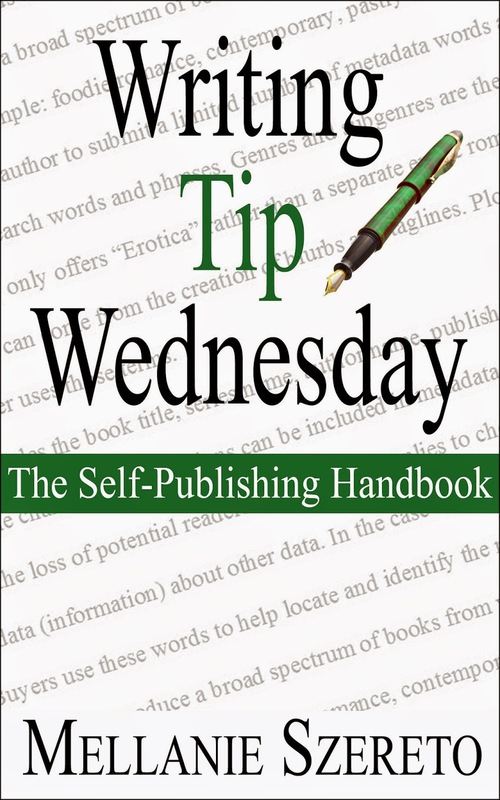 Writing Tip Wednesday: The Self-Publishing Handbook is now available in print and e-book! Get the trade paperback from CreateSpace and Amazon. Get the e-book from Amazon, B&N, iBooks, Kobo, and ARe/OmniLit. 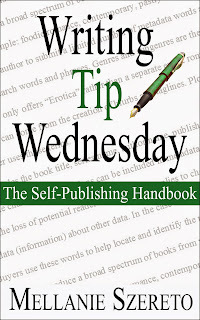 Buy the print and digital versions from Amazon and receive $2.00 off the e-book price with MatchBook! As always, reviews and ratings are greatly appreciated. 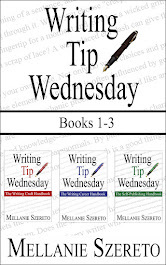 :) The new Writing Tip Wednesday topic starts January 7!